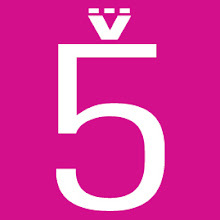 Tricksta has been producing and releasing music since 1996 and is integral part of the Midlands and UK Hip-Hop scene. His passion for home-grown Hip-Hop started back in the original wave of UK Rap when he used to play the sounds of MC Duke, Demon Boyz, Blade, London Posse and many more on his pirate radio show on Fantasy FM back in the early nineties. Fast forward to 2011 and Tricksta is now a producer, a deejay, a journalist, label manager, mixtape DJ, magazine editor and much more, but above all he is a ridiculously passionate Hip-Hop enthusiast that constantly tries to push his beloved genre to the maximum. Tricksta has been producing artists and releasing Hip-Hop on Wolftown Recordings since its birth in May 1999 but never before has he released a producer/artist album. 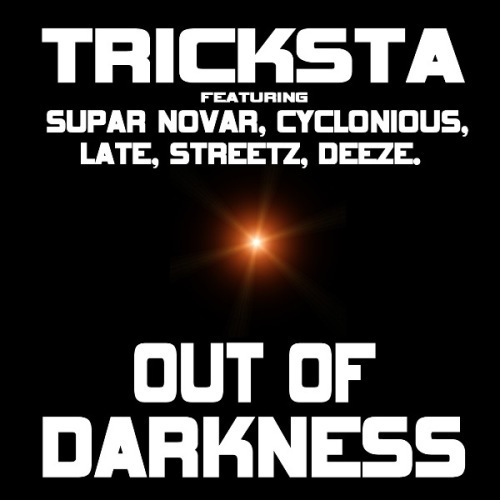 Now in 2011 Tricksta unleashes his first single from his forthcoming album 'Out Of Darkness Cometh Light'. The single entitled 'Out Of Darkness' features Supar Novar, Cyclonious, LATE, Streetz and Deeze who all deliver a 12 bar verse for this no-nonsense brass lead Tricksta produced UK anthem. From London to Wolverhampton to Bristol, all manors are repped here in a track that really gives us a vibe of what the full-length album will be like. 'Out Of Darkness Cometh Light' the full-length album features over forty British MC's from all over the country and has taken three years to make. This album is going to be a must for any discerning UK Rap fan as it promises features from the cream of the current scene as well as contributions from new cutting edge artists alongside some home-grown legendary names. Out of the darkness comes Tricksta, a producer set to do big things this year.